Established in 2001, we’re a family operated business offering exceptional customer service and award winning kitchen solutions. 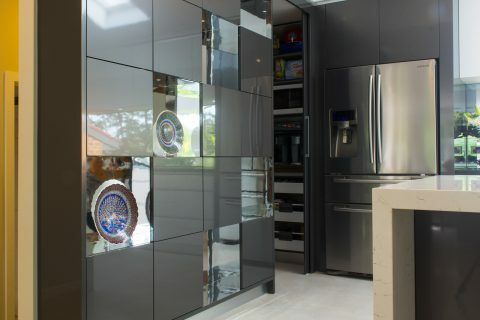 At Simplicity Kitchens, we’re proud of our impressive track record of crafting award-winning kitchens. 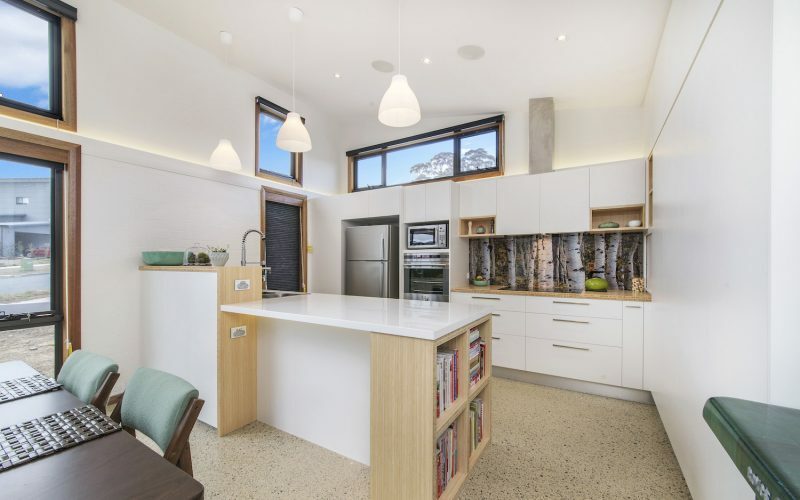 We’ve won a list of awards across the ACT and NSW, cementing us as Canberra’s premier kitchen design team. Find out more about some of our achievements below. 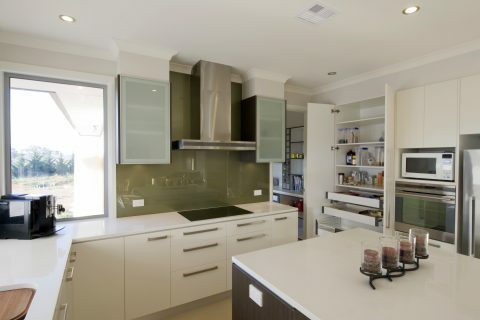 We’re renowned as Canberra’s top kitchen designers, creating and installing a wide range of custom designs. Our consultants who are experienced in all facets of joinery in the home work with you on brand new joinery concepts and ways to renovate your existing space. Choose everything down to the last detail, or take on the recommendations of our professionals. Established in 2001, we’re a family operated business offering exceptional customer service and award winning kitchen solutions. 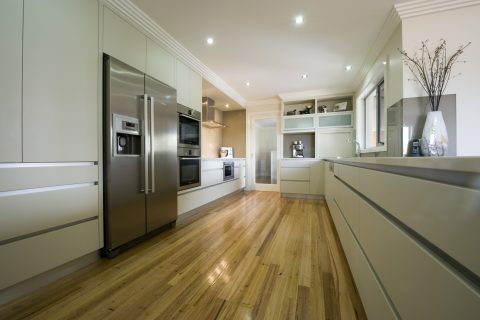 We’ve won more awards than any other joinery in the Canberra region. We offer full trade management using only qualified professionals while all joinery is hand crafted in house. With multiple awards won from both the Housing Industry Association and Master Builders Association, we guarantee quality. We source the best in products and materials at our manufacturing facility, allowing us to deliver high quality products that meet your requirements. 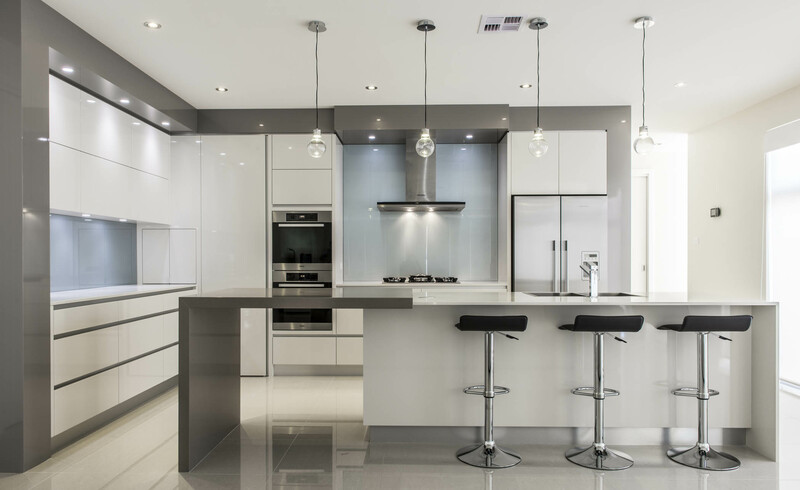 Our comprehensive showroom showcases the best of kitchen products and styles with our kitchen consultants on hand to guide you through our range. Combine our expert recommendations with your concepts and creativity to create a custom designer space that suits your needs. Just wanted to let you know that we are extremely pleased with the new kitchen. What a pleasure it is to cook in there now! 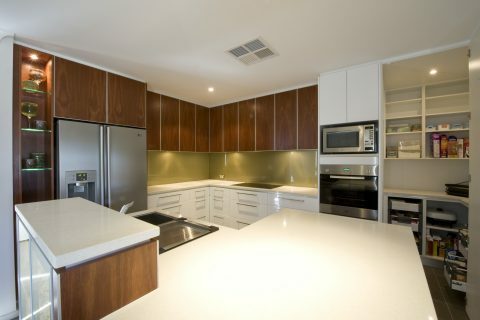 We will definitely recommend Simplicity Kitchens to anyone that we know who is shopping around for a new kitchen! Thanks again!